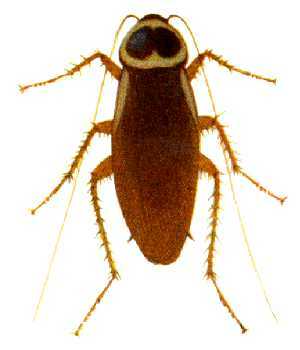 The Australian roach Periplaneta australasia is similar in appearance to the American roach, but it is slightly smaller. Inspite of their exotic origins Australian cockroaches are making a home for themselves in the UK, where they can found in most major cities. 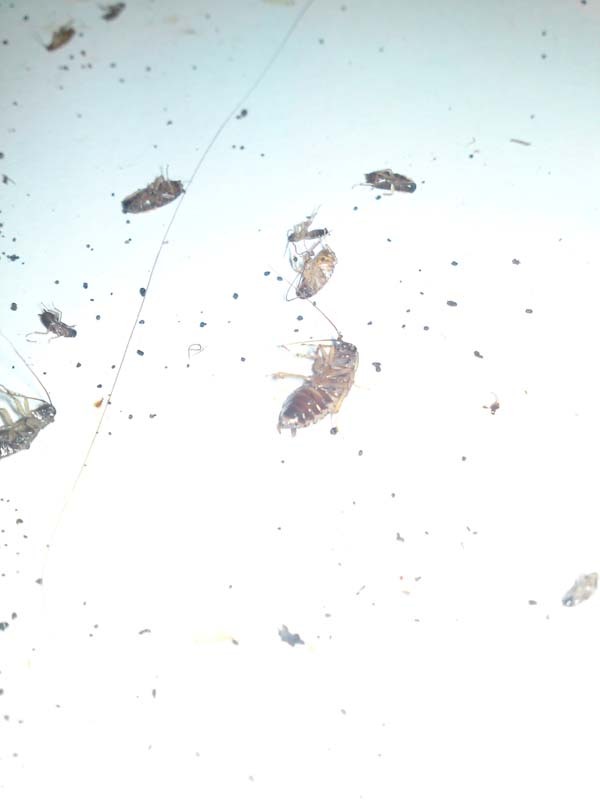 Cockroaches are capable of delivering some pretty nasty diseases including; Salmonella, Gastro-enteritis, Amoebic dysentery, Tuberculosis, Tape worm and Hookworms. Females lay their oothecae every 10 days, each oothecae (egg case) contains 24 young nymph roaches which should hatch after 44 days. Fortunately, as many as half will fail to hatch. A normal life cycle will take 6 months to complete. Cockroaches are vectors for some wonderful diseases including; Salmonella, Gastro-enteritis, Amoebic dysentery, Tuberculosis, Tape worm and Hookworms. colours are more pronounced. As their name would suggest they enjoy warmer conditions and are unlikely to be found outside here in the UK.